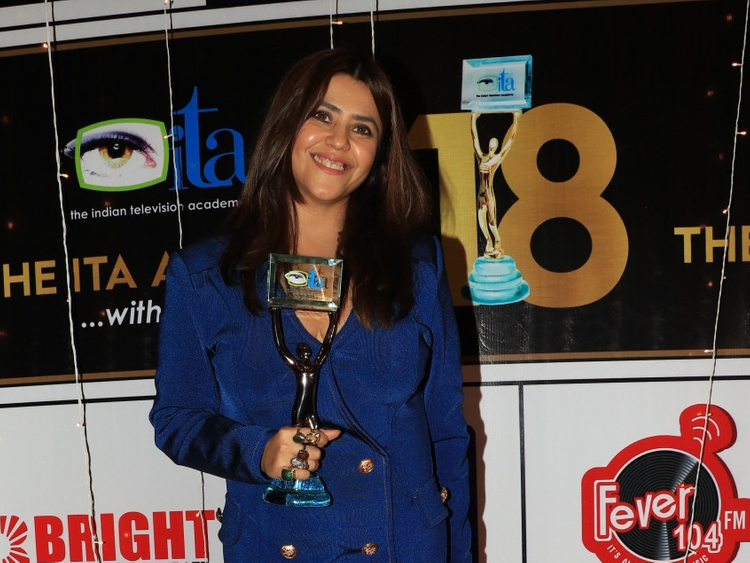 Television mogul Ekta Kapoor is a mother to a baby boy born through surrogacy. The news broke when filmmaker Hansal Mehta took to Twitter to congratulate the new parent on Thursday morning. According to a report in Mumbai Mirror, the boy was born on January 27. Kapoor joins a growing list of Bollywood stars including her own brother Tusshar Kapoor, producer-director Karan Johar, actor Shah Rukh Khan and actress Sunny Leone, who have opted to embrace parenting through surrogacy.